A little money can get you quite a lot in technology now. 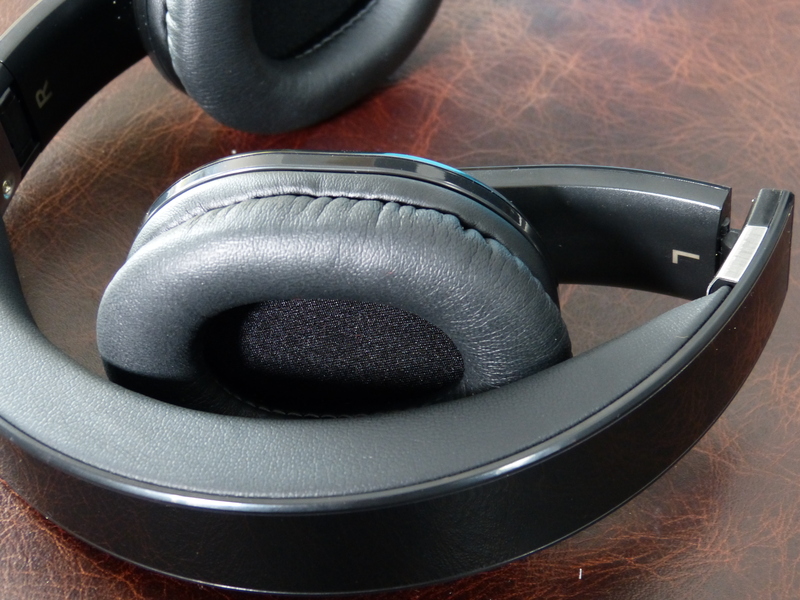 Years ago the idea of bluetooth headphones left the user unhappy with laggy audio, bulky form factors, short battery lives and high price tags. Now all that seems to be reversed. 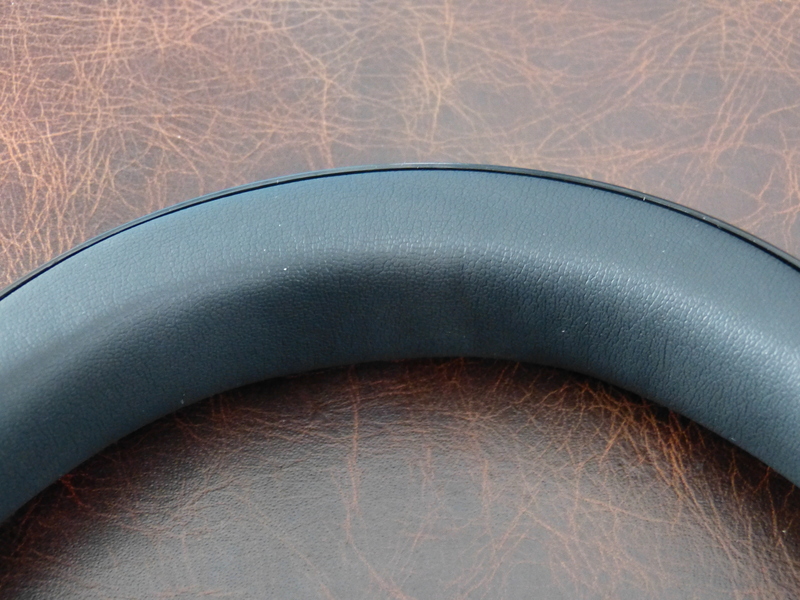 Bluetooth headphones are cheap as chips and you don’t need to spend a lot of get good value. 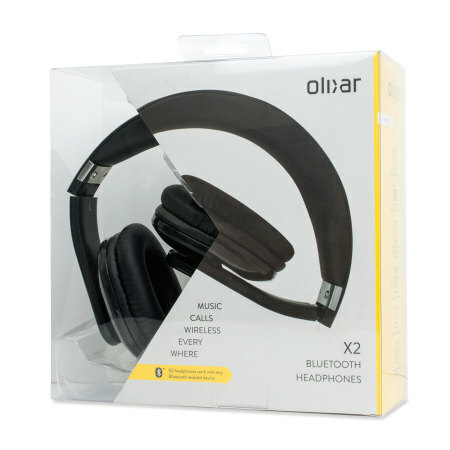 Take the Olixar X2 Pro Bluetooth headphones. £25 from Mobilefun. They look good, promise around 10 hours of usage and impressive sound. All completely accurate. The headphones are made from predominantly from plastic. You can’t really expect a high quality finish at this price however they are sturdy and will withstand any number of light to medium knocks. They certainly are not ugly either. In fact the spongy head band has an ample cushion and looks quite elegant at a glance. A little aluminum around the screws break the blackness quite nicely and give just the tiniest addition of quality. Everything is glossy plastic around the exterior. Some will be a little put off by this as it might have been better suited to have a matte finish. The shiny finish does seem to be used on many cheaper gadgets in an attempt to add a high quality feel. The fold mechanism is quite strong, you will break it if you are very careless however it will take some heavy use before it fails. The same with the adjustable legs. Playback produced commendable results for the 20mW output. There is more than adequate bass, however this does seem to be of a higher focus than the treble. Whilst the sound produced is quite agreeable there is something missing in the mix and it doesn’t feel as full as you might get on higher end phones. They thump but don’t dazzle. For calls the microphone and receiver were both adequate. Speaking on 3uk’s HD network, calls were crisp and rich. The person on the other end didn’t notice an particular issues with the call quality at their end. 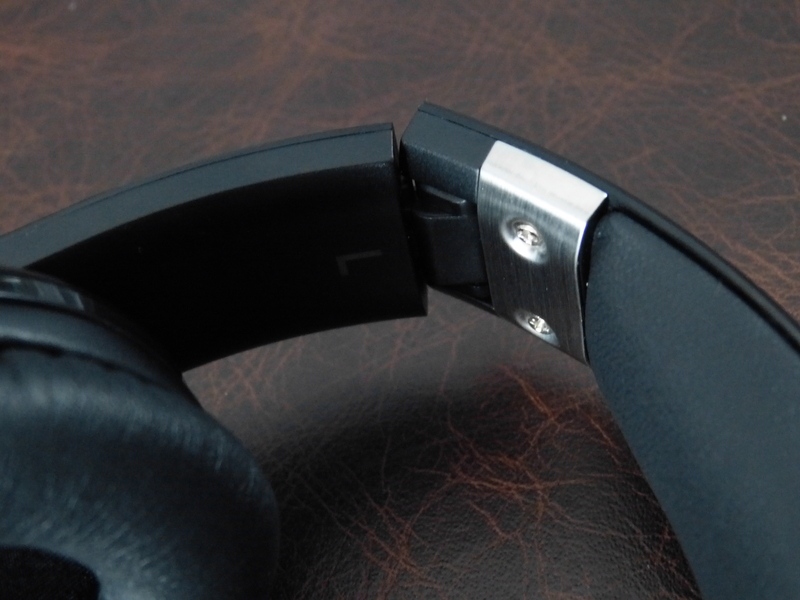 There is mention of noise cancellation technology and it doesn’t quite cut it. Use on the plane was irritating. The volume limiting on my tablet has always been a problem however in ear noise cancelling headphones have helped boost the experience in a the constant hum of the engines. The olixar X2 don’t have this benefit and there were moments I was having to strain to hear lightly dialogue in a movie. 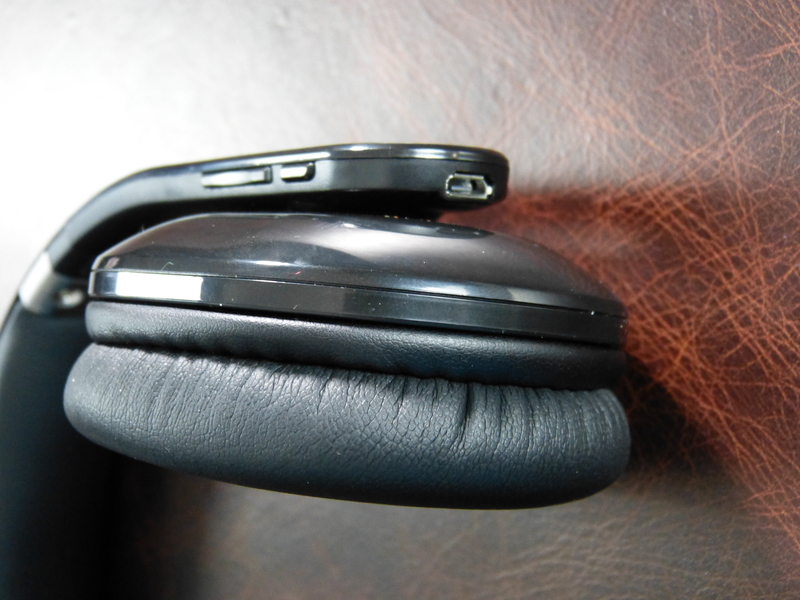 The noise cancellation does not work very well in either direction, letting sound in or keeping it from seeping out. 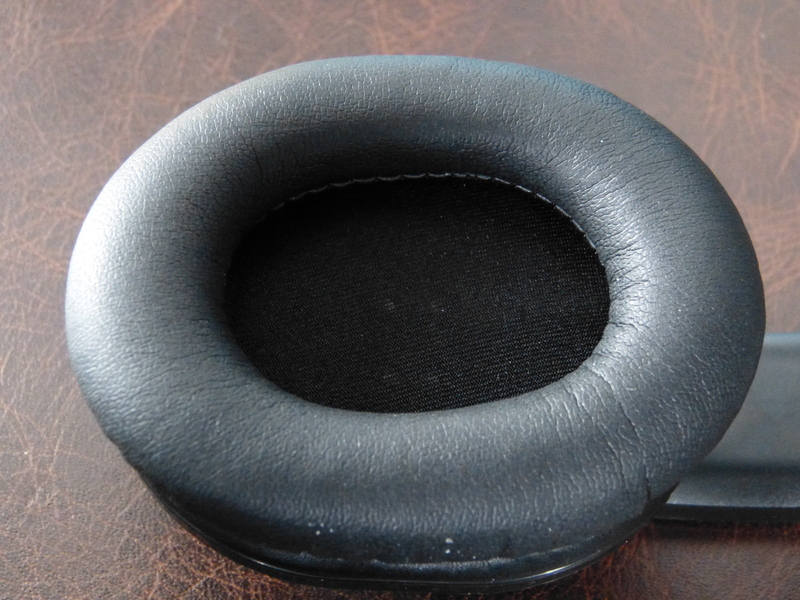 Comfort is one of the most important aspects of headphones, almost on par with sound quality. For short bursts the X2 are perfectly comfortable. Using the headphones on a three hour flight I found my ears were growing weary of the padding and I switched to my in ear headphones for the journey back. NFC seemed like a really nice inclusion to bypass the anguish of having to open Bluetooth and connect on the go however I never managed to get it to work. Perhaps it is my phone, I saw an attempt to connect short followed by a failure notification soon after. Hardly a deal breaker, but enough to annoy. In built controls were a little wonky on my Samsung. A problem I have had with other headphones. Volume Up and Down skipped tracks or exited a movie. Depending on the app in use. There are a great many button combinations to interact with calls, apps and tracks however they will take a while to learn to get the most out of them. I became a little frustrated trying to remember them, I wonder just how many folk out there make the effort. I honestly cannot comment negatively on the battery. I have charged it once and maybe used it for about 10 hours over the course of the week. The are still going and I have the audio cable with me in the event the charge depletes. I would say the estimate from Olixar is accurate and in comparison to other, more expensive, headphones I have used of late, I am very happy. 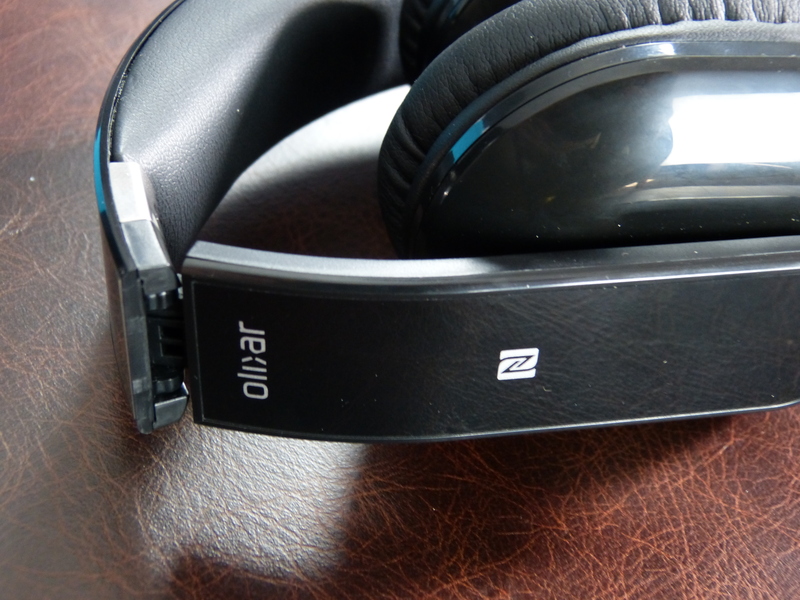 The Olixar X2 are fine headphones. You could do a lot worse for the money. I would have been a little happier paying an extra £5-£10 for better noise cancelling set however these work, and work well. I would imagine they will continue to work for the next while and whilst I will not be using them for travel, I will find a place for them in the house. Available from Mobilefun for £24.99.